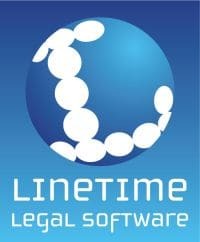 Leading northern firm Foys Solicitors will roll-out Linetime Liberate case and matter management across the whole practice. With seventy-nine users across five branch offices this will allow all information to be stored in one central database to provide optimum efficiency. As well as avoiding the need to rekey information the new system, which combines practice management with case and document management, will vastly reduce the need to keep paper files. This “less paper” environment will also provide access to data across the multiple branches irrespective of location.